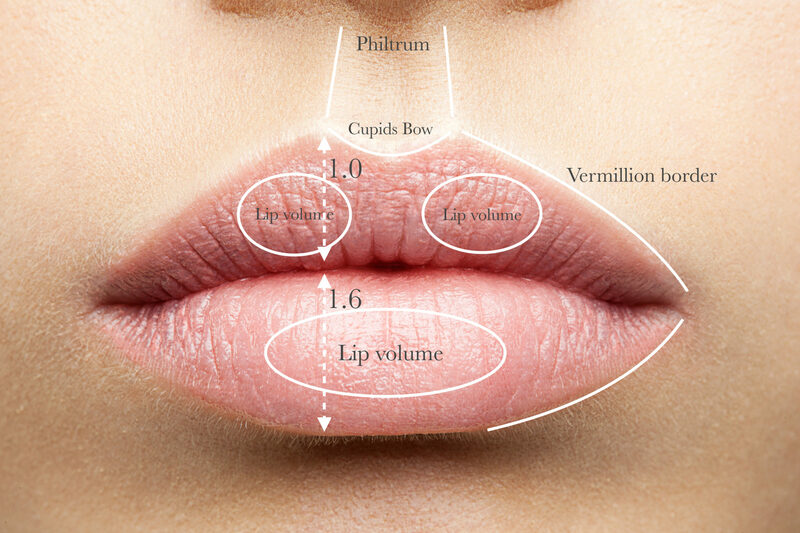 Lip filler treatments are both a science and an art. Being one of the most popular cosmetic treatments in the industry, the demand for lip fillers has risen exponentially within the last few years and continues to do so. The Lip Filler Masterclass teaches you all you need to know. This course has been designed to master the art of administering lip filler treatments and enables you to devote an entire training session to learning about the range of techniques available to achieve a certain lip outcome tailored to the request of your patient. Your comprehensive hands-on training will be supervised by highly-skilled and experienced aesthetic trainers in small groups to maximize retention of knowledge. Plenty of time is allocated to this part of the day, so that you are confident to practice independently afterwards. I have recently completed the Lip filler masterclass with Derma Medical. The courses were brilliant and in depth. I would highly recommend. I will definitely continue to train with Derma Medical.